Now, along with creating and maintaining a website for your healthcare business, it is also important to reach out to your customers and provide instant resolution to their queries. But, how do you do it on your website? Through a help desk software! A Help desk software is a simple tool that helps customer service operators to provide delightful support by keeping track of their issues and resolving them in real-time. 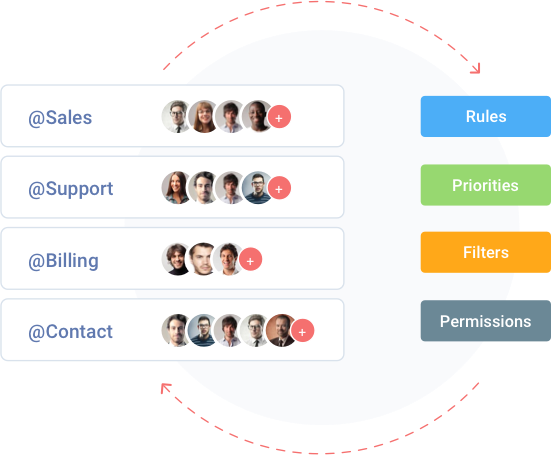 Basically, a help desk software acts like an email to all service operators, helping them to streamline customer support, and enhance brand value. A help desk software can majorly help in improving customer service in healthcare by keeping track of customer issues and resolving them instantly. 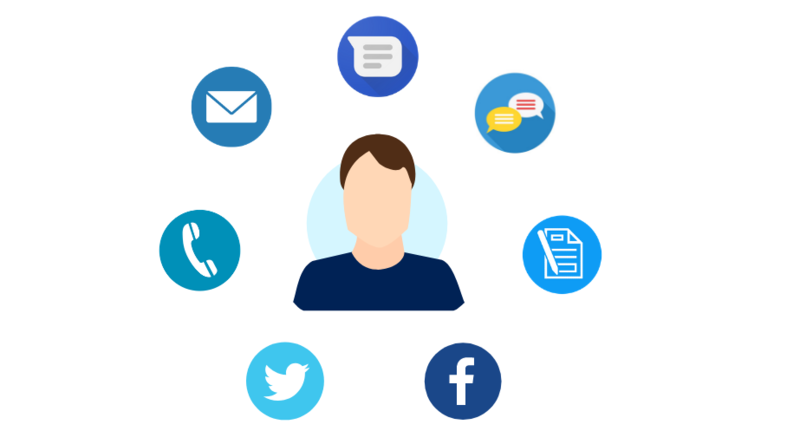 A help desk software provides support agents - a platform to effectively manage all customer issues through the shared inbox. They can prioritize on customer issues and also make sure they are routed to a specific department for faster and accurate resolution. 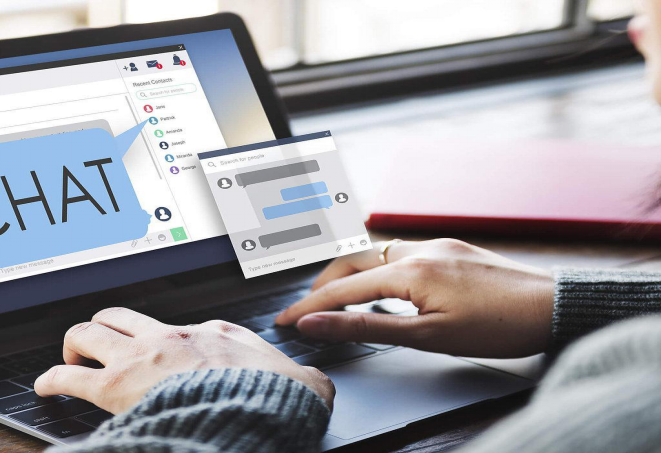 The software also features canned responses and rule-based automated messages that help in providing customer service instantly. There are times when you cannot offer an instant solution to a customer query. In such times, canned responses help you communicate with customers automatically. Providing an instant solution to a customer query is important, but it is also important to offer an accurate solution. Imagine a customer connects with one of your support agents to know about your hospital’s admission process. Instead of walking through the process, the support agents jump to the pricing information. Although that helps the customer in one aspect, they are still clueless about the admission procedure. Why does this happen? Well, mostly it is because the service operator doesn’t have the needed knowledge to give accurate information. So, how does a help desk software help achieve this? The shared inbox feature collaborates all departments, such as @billing, @sales, @support, etc. Now, depending on customer issue, you can route them to the specific department. This ensures your customers get accurate and instant resolution to their issues! Further, team collaboration features like child tickets, chat history, and alerts also help in speeding up the query resolution process. The customer support software also features video recording sharing and screenshots, so that agents can provide a better customer experience when resolving their issue. In any industry, especially healthcare, it is not only important to offer instant customer support, but analyze how you can improve your team to provide better services. After all, delightful customer service is the key to their loyalty and retention. So, by monitoring your support agents’ performance and analyzing their ratings, you can improve customer support for your business. Targeted training and efficient team management also ensure customer delight. A help desk ticketing system offers report & analytics feature that helps you to analyze individual agent performance and provide insights into new tickets, rated tickets, total open tickets, and agent average rating. You also get information related to the response time and ticket status, quality of customer support, and improvement ratings. 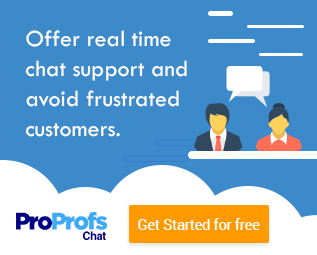 Many websites embed a live chat software to provide instant support. 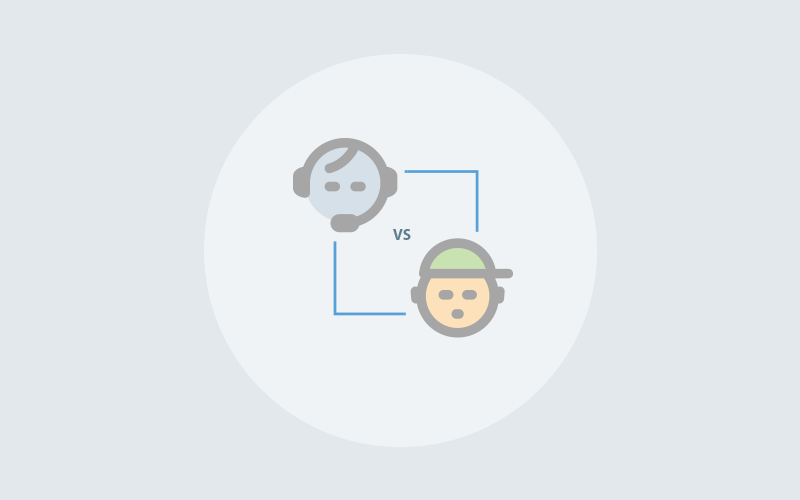 So, a help desk software that offers a live chat feature gives you the best of both worlds. 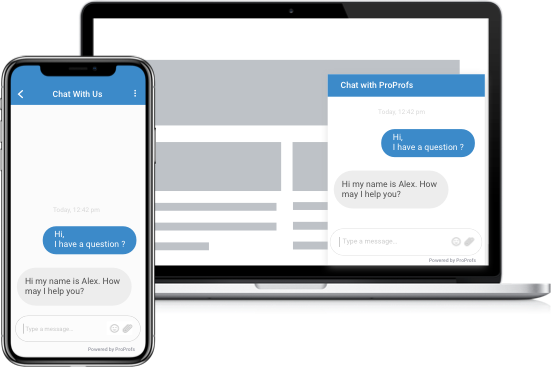 For example, ProProfs Help Desk is integrated with Live Chat, enabling you to address and resolve customer issues in real-time. So, in situations where your support agent is offline, you can still provide customer support through the Live Chat integration! Nowadays, before consulting a doctor, people tend to ‘Google’ for the best treatment method. With this habit rising exponentially, people need an instant answer all the time. Be it persistent fever or joint pain, every health issue is searched on the internet for a proper solution. So, what if a customer lands on your website and there is no support executive to help them resolve their query? Well, with a customer support software, you can offer self-help to customers. The software comes with a knowledge base integration that includes FAQs, user guides, forums, and helpful articles, that help customers resolve issues themselves anytime, anywhere. Not only that, support executives won’t have to waste their time and efforts in answering the same question again and again. Improve Customer Service via Customer Support Software! 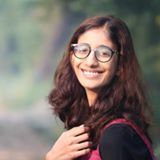 It is important to offer a delightful customer experience in every business, but when it comes to healthcare, it can get a little difficult as people have multiple queries all the time. Through a help desk software, you can provide exceptional customer service to your patients instantly!